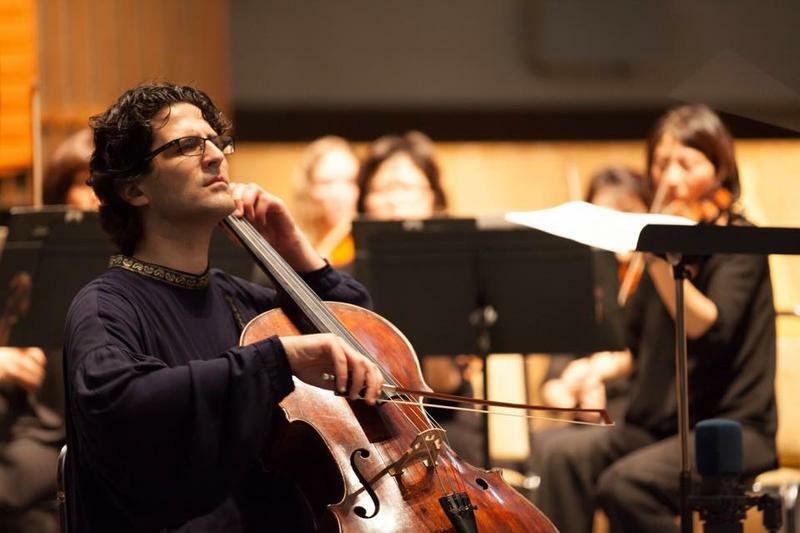 Michael Marsolek talks with cellist Amit Peled, who performs a benefit recital with pianist Christopher Hahn for the Glacier Symphony and Chorale on Thursday, June 30, 7:30 p.m. at the O’Shaughnessy Center in Whitefish. Peled pays tribute to Pablo Casals ("the grandfather of all cellists," Peled calls him), performing on the 1733 Goffriller cello owned and played by Casals himself for 60 years. 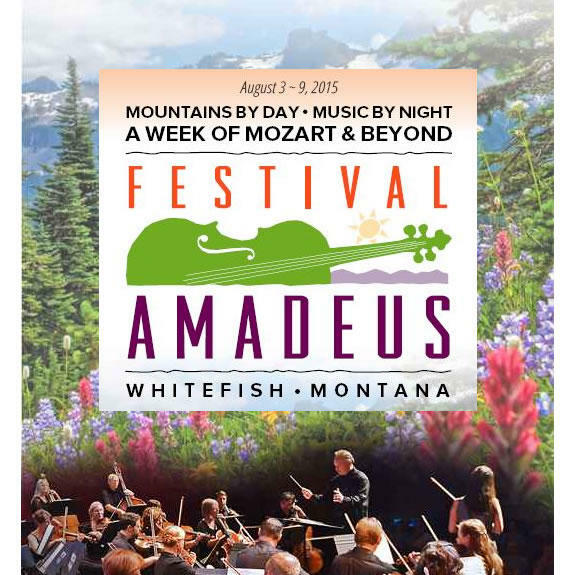 Festival Amadeus, presented by Glacier Symphony and Chorale, takes place from August 3 - 9, at venues around the Flathead Valley. The festival features chamber and orchestra concerts with acclaimed guest soloists and the Festival Amadeus orchestra. 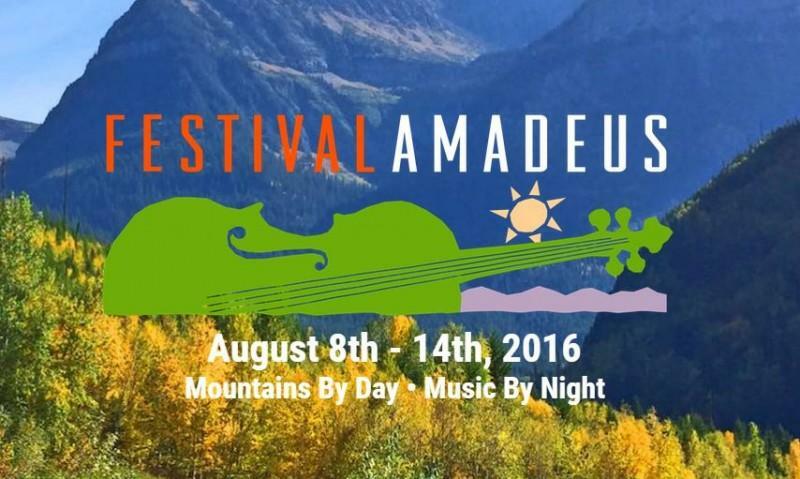 See the full Festival Amadeus schedule here. John Zolteck, Music Director and Conductor for the Glacier Symphony and Chorale, talks with Michael Marsolek about this weekend's concert. 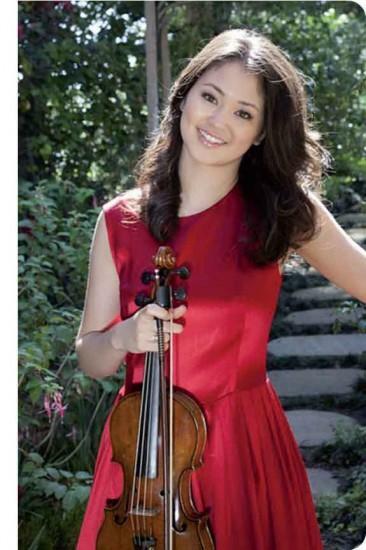 "Electrifying 17-year-old Simone Porter wowed our audience last summer during Festival Amadeus. Our performance of Paganini's virtuoso concerto promises to be absolutely Spellbinding!"